If you have found the property of your dreams, the next step is to turn to the right FHA home inspectors. You need experts who can pinpoint any issues the house may have so that you and your family can stay safe at all times. At Beryl Project Engineering, we get a number of common questions. 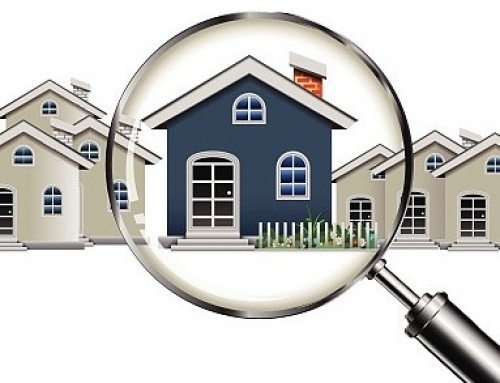 What Comprises a FHA Home Inspection? A home inspection works to determine if the property is in the right conditions before you purchase it. Whether it is a residential property or a commercial one, you want everyone who steps foot inside to be safe. 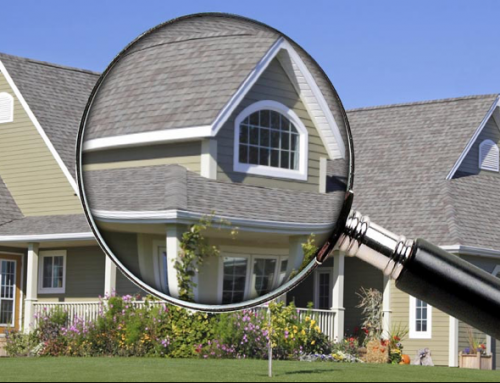 A home inspection is a visual inspection that can take a few hours. 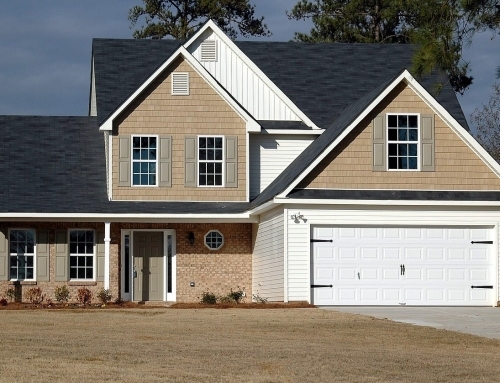 When Do You Get a Home Inspection? As soon as you have chosen a property, the best thing you can do is hire an inspector to come take a look at it. You can even have an inspection before you place an offer on a home in case you have some serious concerns about the structure of the home. Properties are not given a fail or pass marking, but are inspected to see if there are areas that can be improved or that need to be fixed before anyone can live or work inside it. Although there is no marking of a property failing, the inspector will recommend repairs, modifications, or replacements to help you make an educated decision on whether this property is on e you should consider or not. A home is one of the largest purchases you will make in your life. You should try to be at the FHA home inspection to get first hand information from the inspector about the home. While it is a great idea to be present for a home inspection, it is not required. 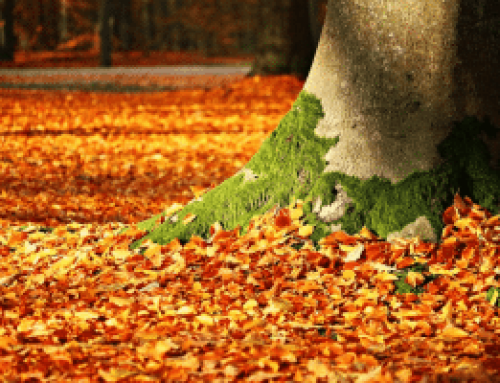 Being there, however, can let you know about the building, about the structure of the property, giving you a good background on the home you are choosing. If you can spare the time, it can be a highly rewarding experience. All of these are questions that clients want to know when hiring home or commercial inspectors. By taking the time to hire the right people, and getting the inspection done in a timely manner, you will be able to choose a great home.